Ys Book I and II has been updated several times and every version good and still easy to get! 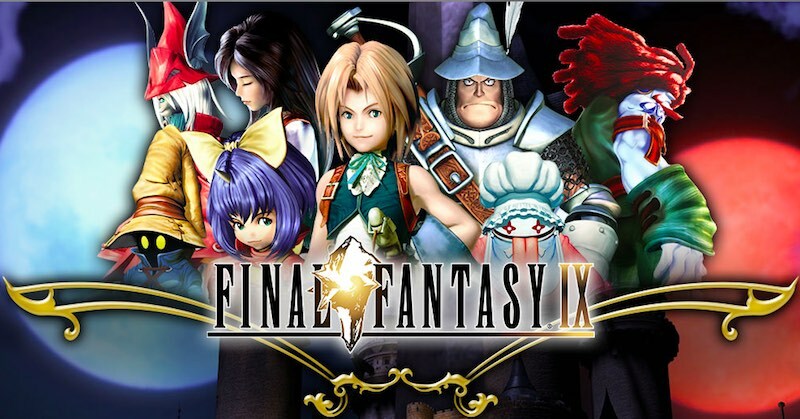 Final Fantasy IX marks the end of the PlayStation One generation and returns the game to its roots. 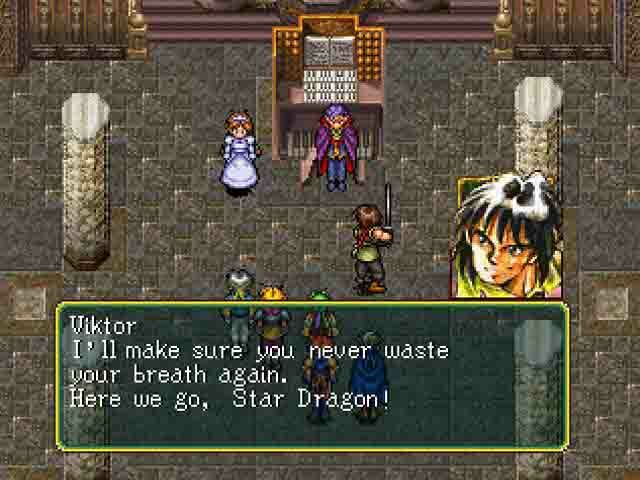 A new war has broken out and some of your friends and allies from Suikoden and the first war are back! 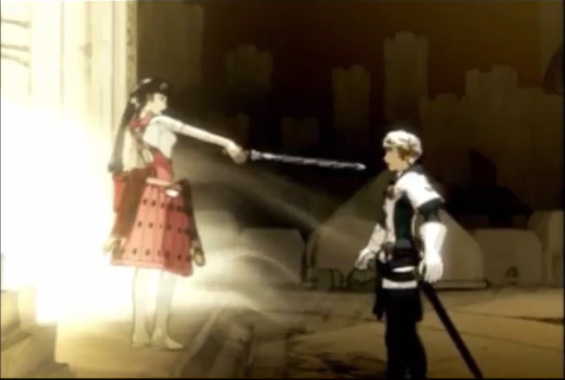 Final Fantasy VII at its heart is a love story between a man named Squall and a woman named Rinoa. 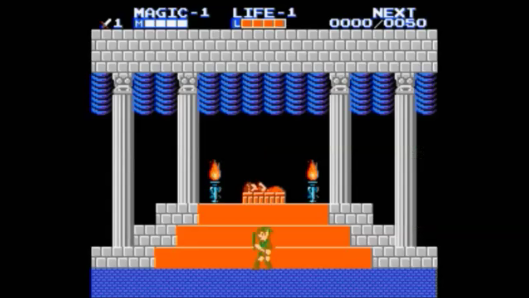 Help Link defeat Ganon and save Zelda all over again or for the first time in the original Legend of Zelda! 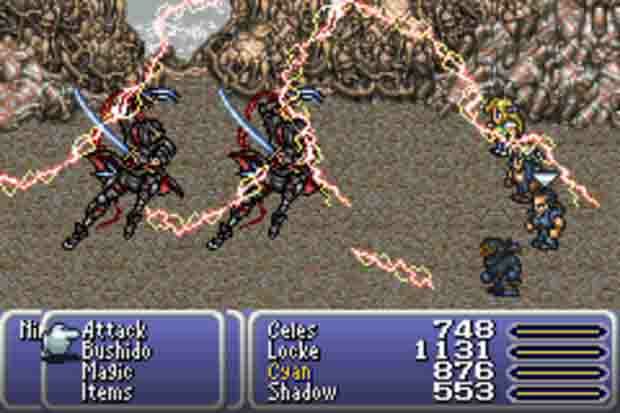 A rebel group that is trying to save the planet hires a mercenary named Cloud Strife to stop the Shinra Corp.
Wild Arms is a RPG that is set in the Wild West and it has, magic, pirates, giant robots, dragons & lasers! 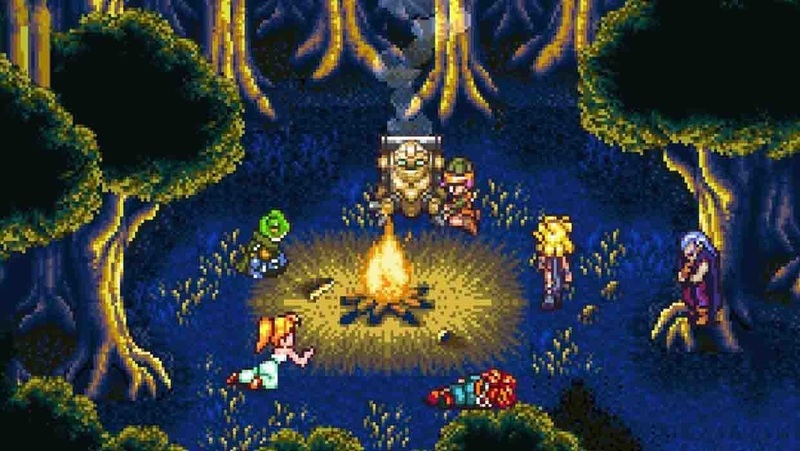 Chrono Trigger is a turned based RPG that has time travel as the key component of the story & characters. 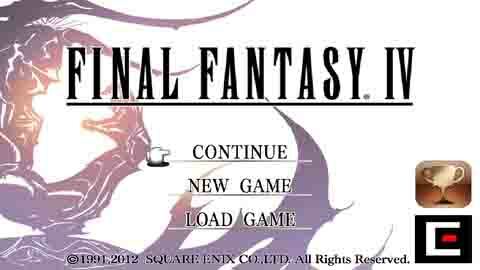 It does not matter what system you buy this game for this Final Fantasy game needs to be in your collection! 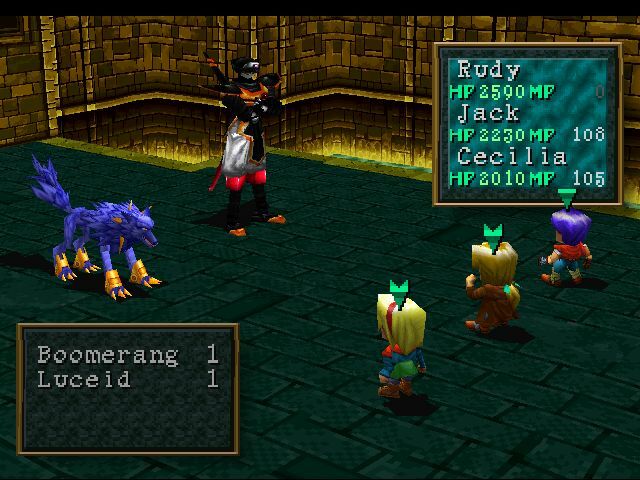 New characters five fighters at a time instead of four and just as good as your Super Nintendo Days! 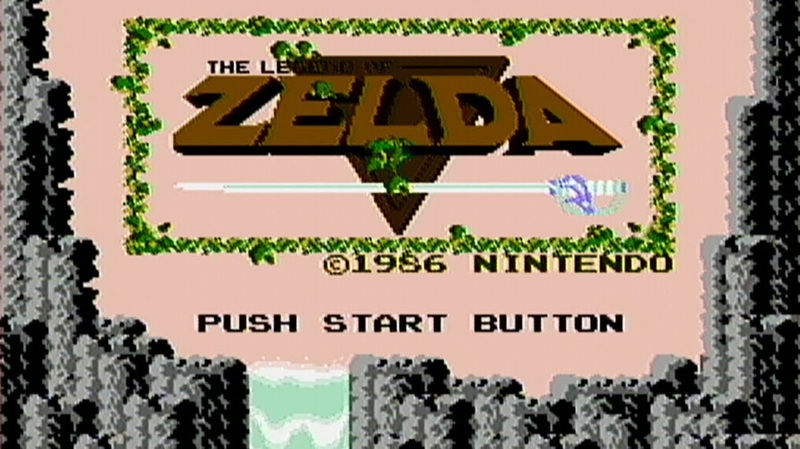 Follow Level Gaming Ground's board The Retro RPG Gamer on Pinterest. 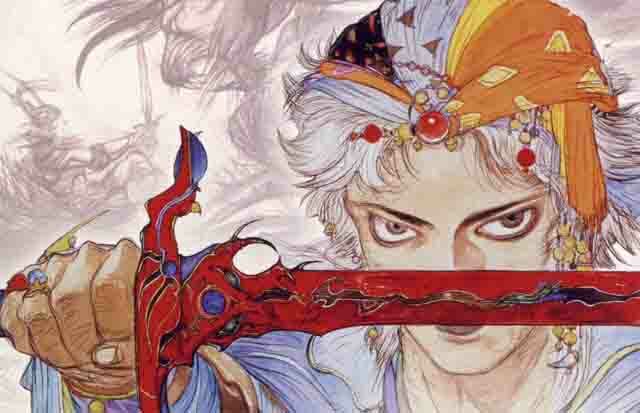 The Original Final Fantasy I & II are put together in this PlayStation Network exclusive. 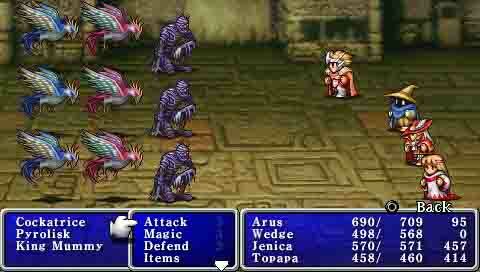 FFII first US appearance! 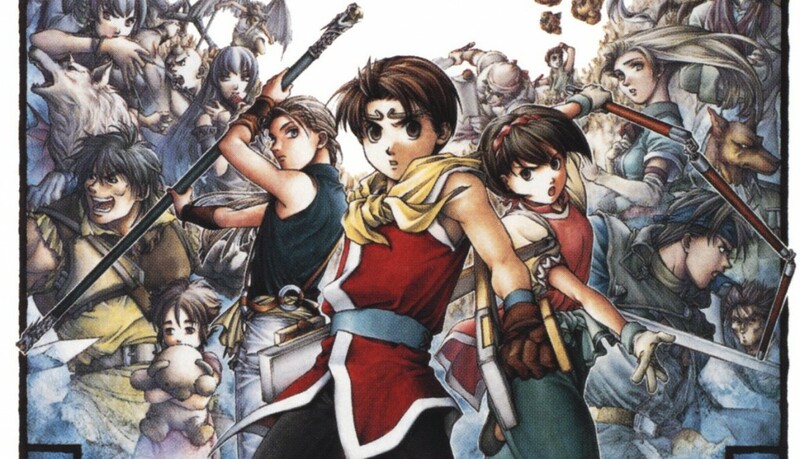 In Suikoden there is 108 different characters to find and this PS1 classic is available on PlayStation Network. 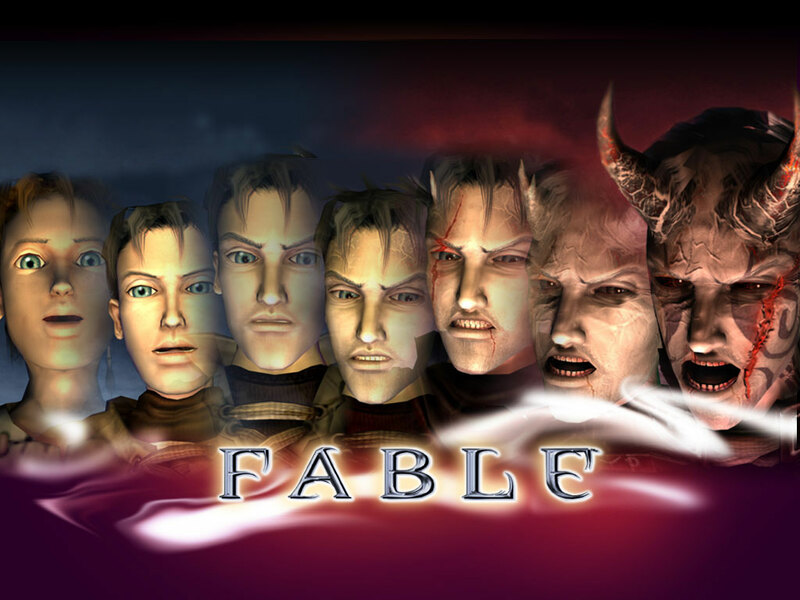 A Xbox exclusive that is so good they are putting out a HD version, but the original is still great! 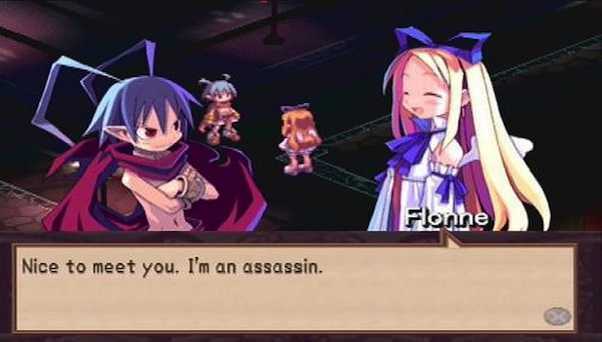 This tactical RPG has an unique water color art style and a story that is worth playing. 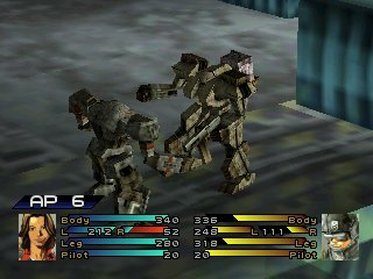 Giant customizable MECHS are the new weapons of the future as military organizations wage war in the Pacific!